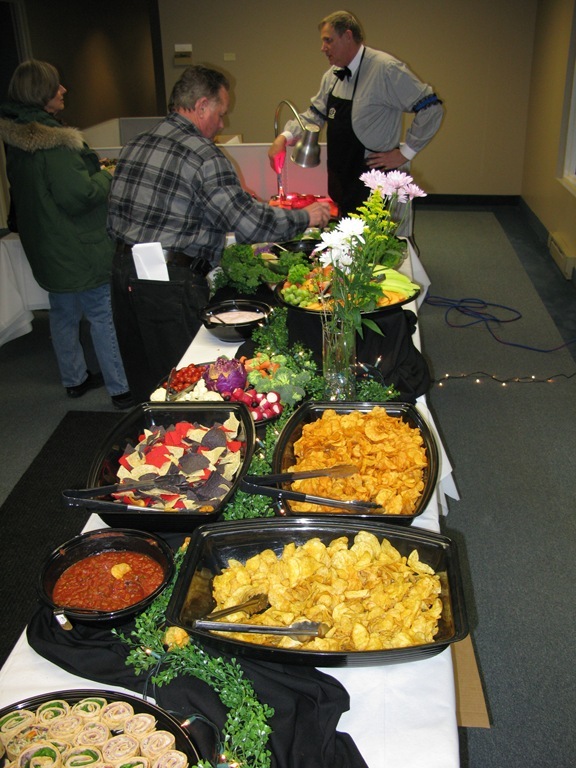 Upper Lakes Foods (ULF) held a job fair Wednesday afternoon at their new space in the old College City Beverage building. Click the thumbnails to enlarge. 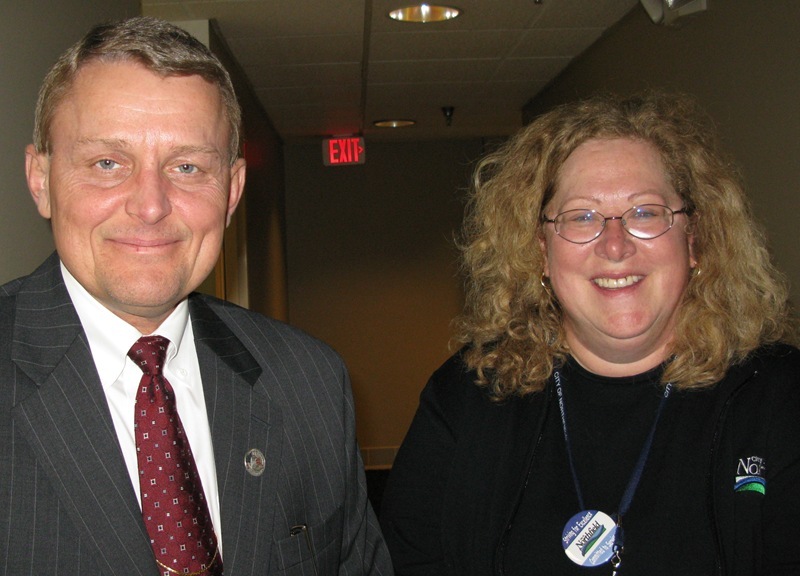 Left: ULF president Steve Sorenson, with Northfield’s Economic Development Director, Charlene Coulombe-Fiore. 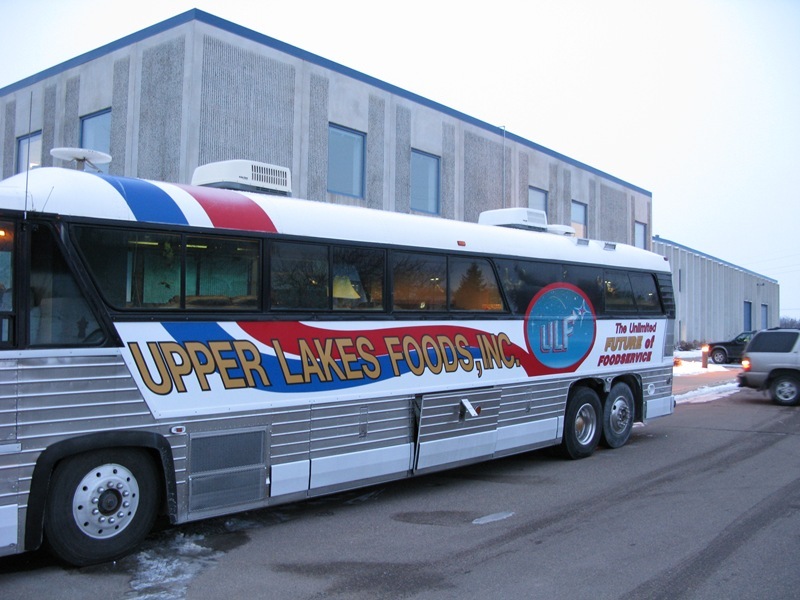 Upper Lakes Foods has two websites: the corporate site, upperlakesfoodsinc.com and a separate customer-oriented site, ulfoods.com. I like the acronym ULF. It fits right in with MOM and NAG. It’s finally official, and we can talk about it without risk of jinxing the deal. The family-owned distribution company, Upper Lakes Foods, has purchased the old College City Beverage building and will be setting up operations in Northfield. The Star Tribune published an announcement yesterday, and the Duluth News Tribune had a similar story a couple of weeks ago. When I spoke with the City’s Economic Development Manager, Charlene Coulombe-Fiore, about this in late November or early December, she asked to hold off any blog discussion until the deal was inked. 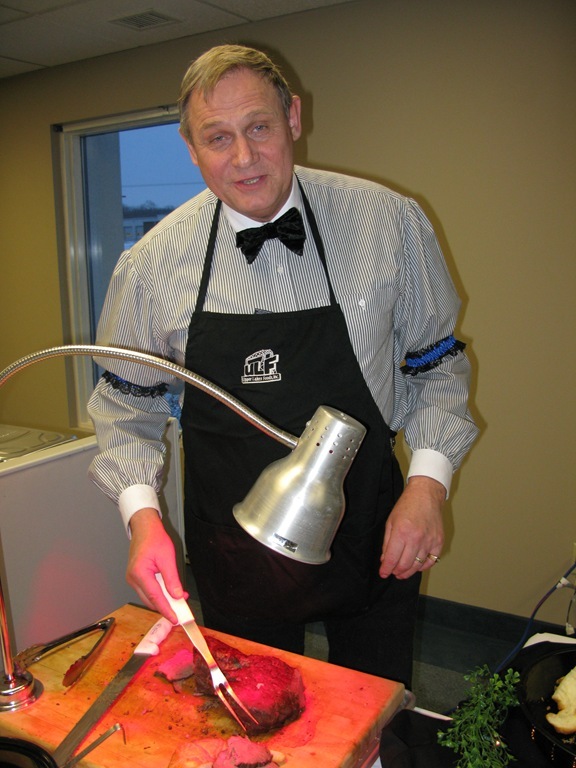 But here we are – a $5m investment plus about 40 new jobs, some of which will be new hires locally. 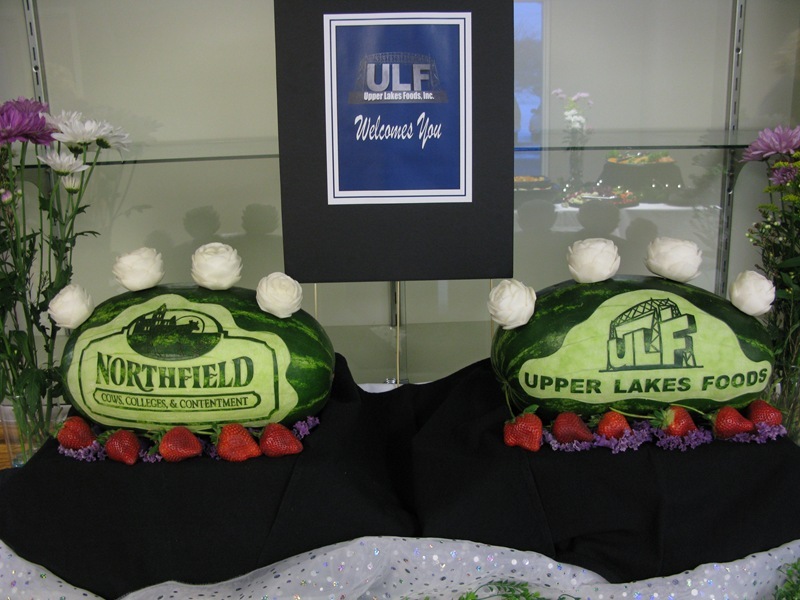 The Upper Lakes website doesn’t appear to have posted any of these on their website yet, but perhaps they will. I know that Charlene and many others at City Hall and in the community have put a lot of time and energy into making this deal a go. 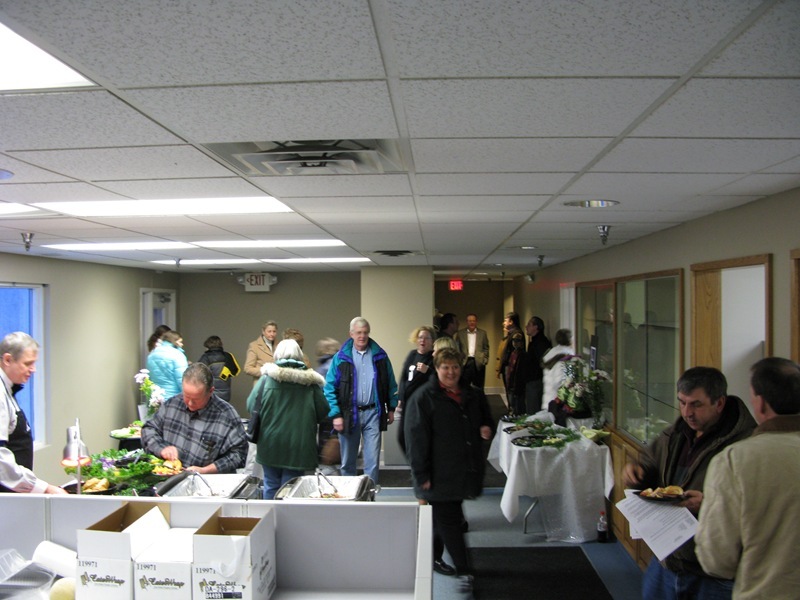 I’m glad to see an increase in Northfield’s commercial tax base, and additional jobs here – we definitely need both in order to maintain a balanced community.